Hi, my name is Justin Workman Harris AKA Dj Justin Hat Started back in 88 with pair of 1210 s playing small house party’s and local bars. By the 90’s was doing some bigger gigs in warehouses, fields and London clubs. (Camden palace Astoria wag club 100 club) to name a few. Around 92 started residency With a night called `Play your cards right` playing house all over London monthly with guest Djs including Kenny Ken, Nicky blackmarket, C j mackintosh, Jumpin jack, Carl Cox, Jules and Paul trouble Anderson. By 94 was resident 4 Philosophy and Bash promotions at ICENI club next 2 Hard Rock Café in London playing alongside Smokin Jo. 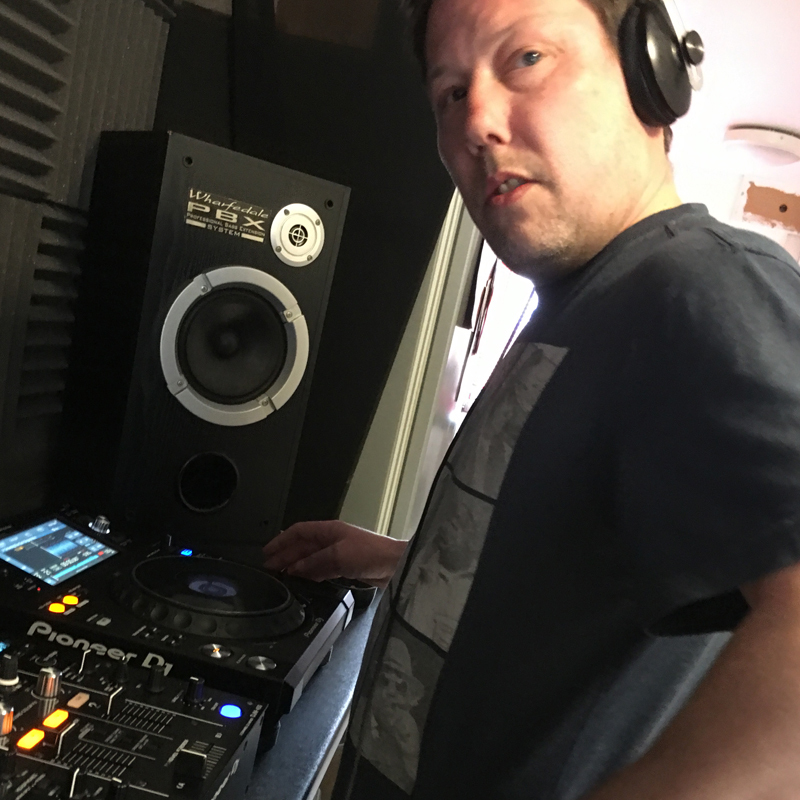 96 Became a dad djing couldn’t pay the bills so sold The 1210s moved on. 2007 went back 2 Ibiza for 3 days to see the Artic monkeys at Ibiza Rocks Spent a week in mambos and got my passion back 4 house music. Got some cdjs just 4 doing mixes on soundcloud and got a couple of small gigs. About 2 years ago had nearly 50`000 listens, And was asked if I would join a station called InHouseRadio. Joined LDNFM and met a guy called Dangerous Si who gave me a passion 4 Playing out again. Now on Unityviberadio. Onedanceradio and Dance fm live. Djing 4 Solid promotions JUICY (Ayia Napa).